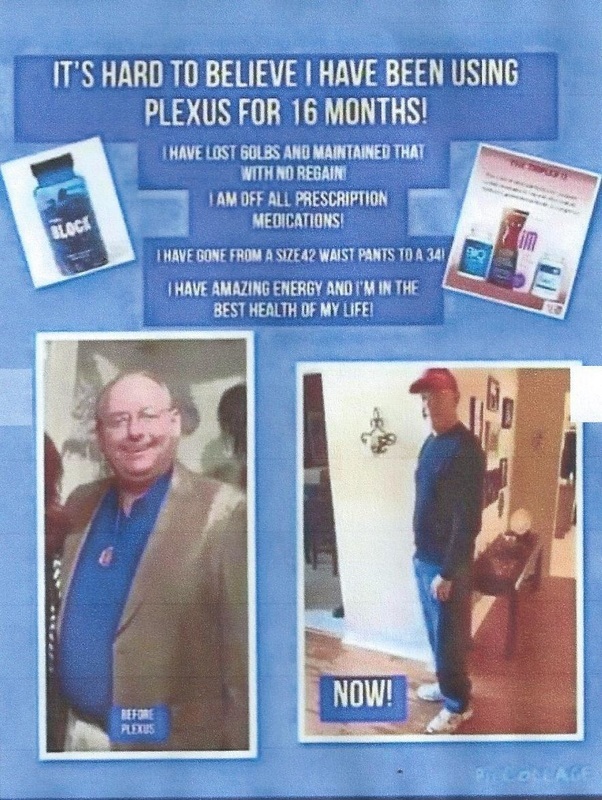 I am an ambassador for Plexus products. These products are helping me to live a healthier life. I will post information about the products and testimonials.